“I suffered from overtraining in 2013, and since then cycling has slowly become less fun. I started to realize that there is more to life than professional sports." Daan Olivier has chosen to leave professional cycling in order to focus on studying for a career outside sports. Olivier and Team Giant-Alpecin have agreed to terminate his contract as of the first of July. 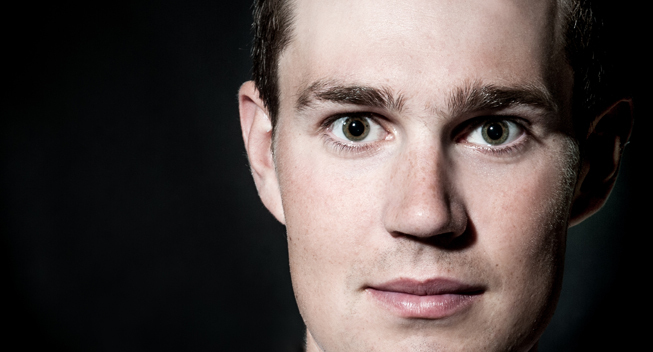 Olivier explained: “I suffered from overtraining in 2013, and since then cycling has slowly become less fun. I started to realize that there is more to life than professional sports. Many sacrifices are needed to live the life of a professional athlete, and these sacrifices are difficult to make if the sport is no longer bringing you joy. I tried to ignore these feelings and regain the joy in cycling, but unfortunately, after my crash in the recent Tour of Catalunya, I realized that I could not continue in this way. I shared my thoughts with the team’s coaches and took some time away from racing to think. I had many discussions with my coaches, teammates, friends and parents, and I concluded that I want to live my life differently and leave professional cycling to begin a new career. “I have signed up for a bachelor’s degree program in economics, which starts this September, and I am looking forward to this new challenge. I am confident that all the experience I have gained in cycling and with the team will be of good use in this new phase in my life. I will continue to ride my bike, but from now on as a hobby.